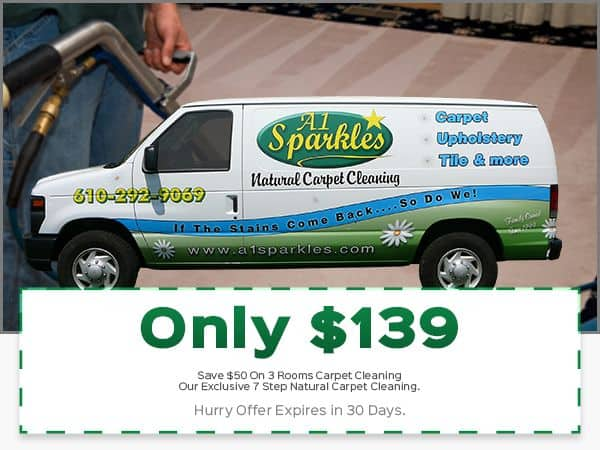 cleaning Archives | Natural Carpet Cleaning & More! Soap vs. Sanitizer: What’s The Difference? If you need advice about house cleaning in the Philadelphia Suburbs, please call A1 Sparkles Cleaning at 610-292-9069 or complete our online request form.